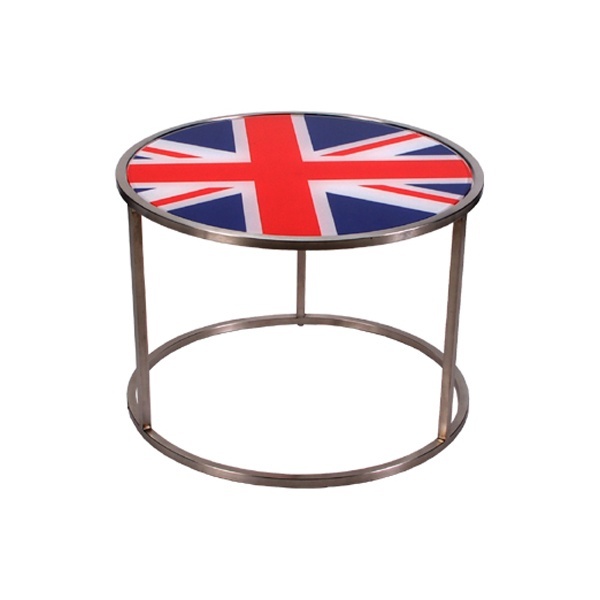 Tags: modern, contemporary, White, stainless steel, Red, British, Blue, side table. 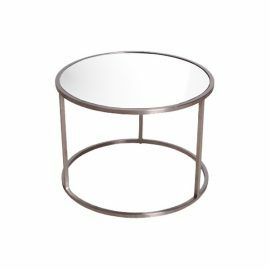 FormDecor offers a collection of side tables and end tables! This rondo table has modern lines with red, white and blue digital print graphic of the Union Jack under mounted to round glass top with brushed stainless steel frame. 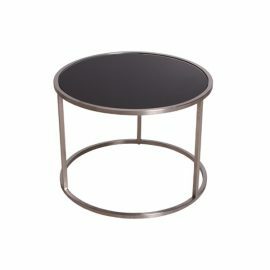 The Rondo Table works well with any design in contemporary or modern design. 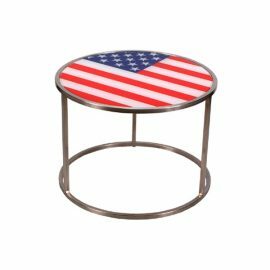 Other colors and styles available. See complimentary items below. 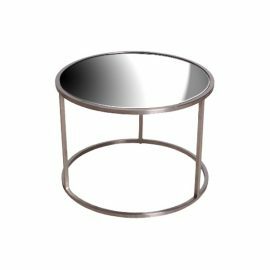 A 3D Model of this product is available for download. We cover a wide range of events but not limited to film and television, weddings, private events, special events, corporate events as well as social events. We deliver to all of Southern California and ship nationwide through preferred freight carriers.